Red Sky Ranch real estate continues to see strong activity in 2011. 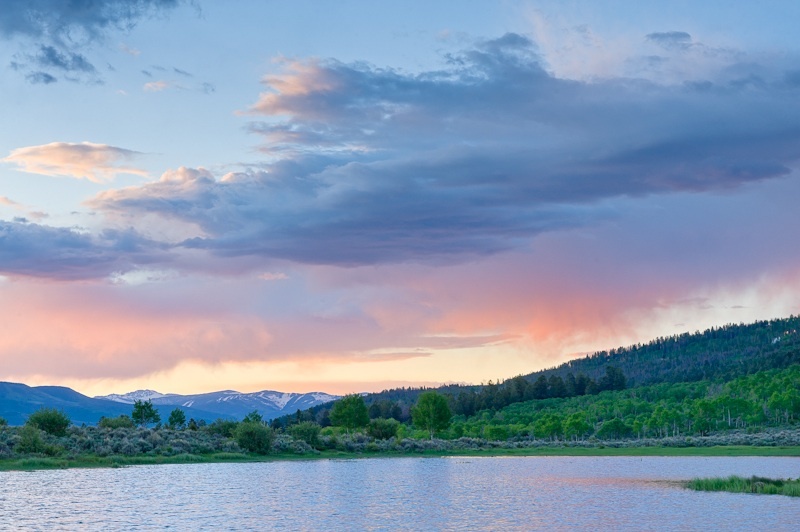 Located in Wolcott, CO and just minutes away from Vail's world class skiing, Red Sky Ranch is one of the best golf course communities in the country. Within this gated, low density community, there are currently 7 homesites listed for sale, ranging in price from $299,000 to $795,000. And there are 5 luxury residences available for sale, ranging in price from $1,425,000 to $4,495,000. Among homesites, 5 have sold since 1/1/11 and there are currently 3 under contract. Sale prices were $225K, $240K, $300K, $500K and $550K. Check back for sale prices of those pending deals. For homes, 2 have sold since the beginning of the year, both at the price of $1,900,000. Call me today to learn more about the exciting ownership opportunites at Red Sky Ranch! Click Here for Red Sky Ranch's official website. Summer is FINALLY here and Red Sky Ranch is enjoying a fantastic start to the golf season!!? Both courses, the Greg Norman and the Tom Fazio designs,?are in great shape with stunning scenery in all directions.? Everything has greened up nicely and the greens themselves are rolling true and fast. Red Sky Ranch has also seen continued real estate activity.? Since my last article in March 2011( click link below), a pending sale closed, one homesite has sold and another one is under contract.? Lot 2 closed on 4/20/11 for $300,000; ?Lot 58 closed on 5/19/11 for $240,000 ; and Lot 88 is under contract, last list price of $695,000. ?